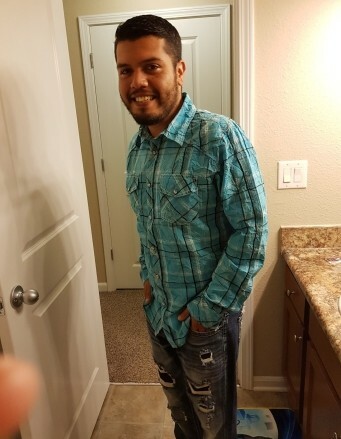 Victor Hugo Pina-Landeros, 32, of Indianapolis left this world on Monday November 26, 2018. He was born to Victor Pina and Gabriella Pina Landeros on Saturday July 26, 1986 in Guanajuato, Mexico. He is preceded in death by Aunt Maria Teresita Pina. He is survived by his loving wife Amber Nicole Warren-Pina, sons Dylan, Derek, Dwayne, daughter Zoi, parents Victor Pina and Gabriella Pina Landeros, brother Danny Pina-Landeros, sister Isabel Pina-Landeros, and extended family and friends. A Celebration of Life will be held on December 4, 2018 at Indiana Memorial, 3562 W 10th St from 3 pm to 6 pm, service at 6 pm.